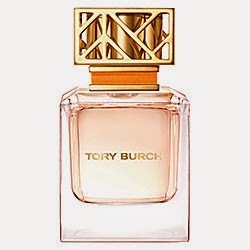 Tory Burch: I've actually tested this one at Sephora and immediately fell in love! Used the tester rollerball right then and there! Plus, the bottle is clean cut and very classy. 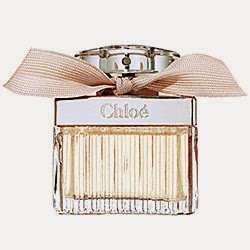 Chloe: I've heard a lot of great things about all the Chloe perfumes, so I'm very inclined to try it! Plus, look how pretty the bottle is. 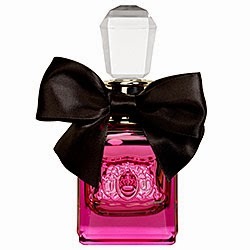 Viva La Juicy Noir: I used to wear Viva La Juicy all the time (I still have a bottle, and wear it sometimes. I think I just got burnt out!). But I'm always down to try variations of perfumes I love. IT's like a whole new perfume, but with a tone you already like! What are your favorite perfumes? Any suggestions for me? Too bad this was not a "scratch and sniff" post in order to get a real good feel for your choices. I have smelled the Tory Burch recently, and was so-so about it (though I LOVE that brand tremendously!). I try it again when we go shopping. Hint: always have a gentleman you trust smell your favorite choices to get his opinion! They are the ones you are trying to impress! !